Adam started playing music from a very early age. A trombonist, and a singer first, he moved on to the tennis racquet in front of the mirror at sixteen and was obsessed with guitars ever since. A bachelors in Jazz Performance from the University of Nevada, Las Vegas, and a post-grad degree in Film Scoring from the prestigious Australian Film Television and Radio School have him in good stead as one of Australia’s best rising young composers in Film and TV. 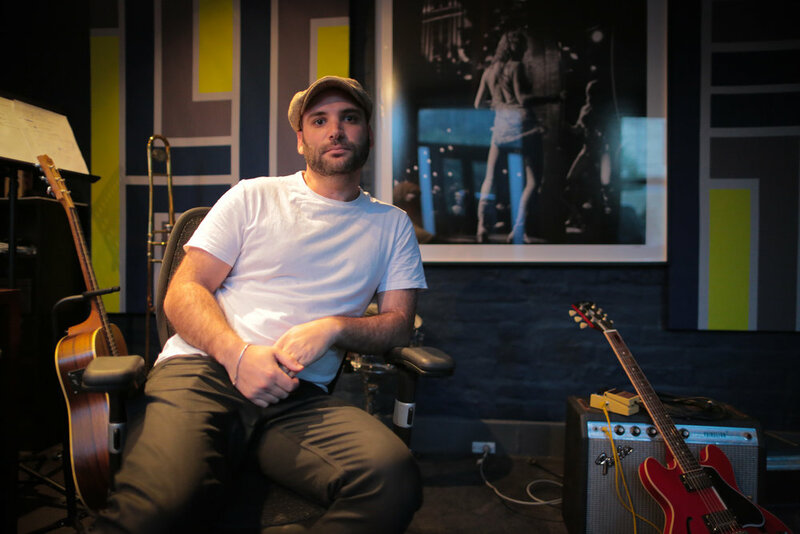 Adam has emerged as a key player in the jingle world and his work is regularly featured on the airwaves in Australia, New Zealand, Asia and the US. In 2016 he was honoured with the APRA Screen Music award for Best Music in a Short Film, for "Banana Boy". Adam's performance career has seen him play and tour with some of Australia and the USA’s most valued performers, including: Marcia Hines, Ben Vereen, and Chris Potter to name but a few.